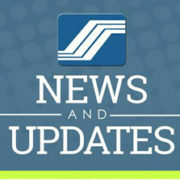 The Php1,000 pension-hike was already approved by Malacañang and it was retrograde from January. The said increase was already scheduled for release on March 3 for the January hike, March 10 for the February hike and March 17 for the March hike. However, there were some reports received that there were some pensioner who were unable to claim their additional benefit last March 3. 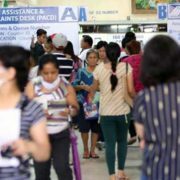 Therefore, the Social Security System encourages those pensioners to report their depository bank if they were still unable to claim their additional Php1,000. 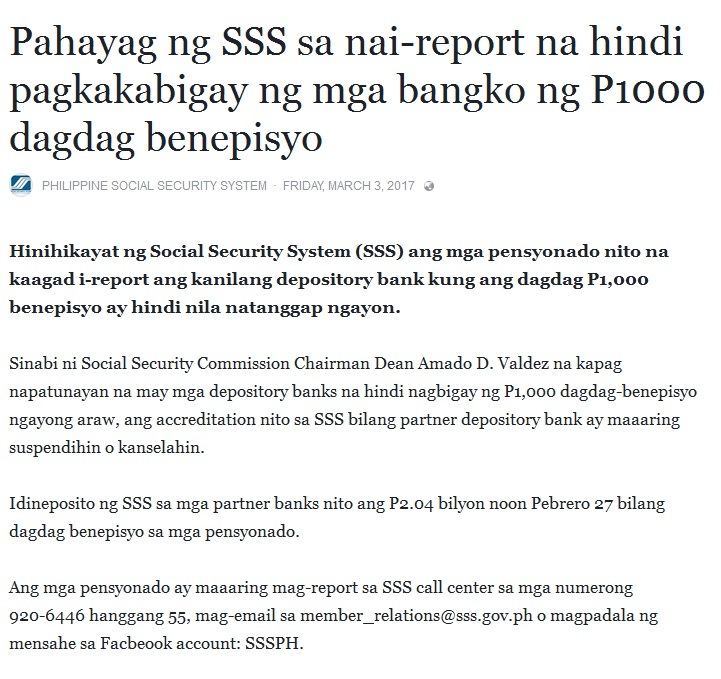 According to Social Security Commission Chairman, Dean Amado D. Valdez, those depository banks that failed to provide the P1,000 additional benefit today might have their accreditation as an SSS partner depository bank suspended or canceled. 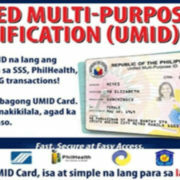 As a matter of fact, SSS made an announcement of the availability of the funds for withdrawal as early as March 2. Thus, it was quite unfortunate that some member who were expecting their money had been disappointed due to the delay. 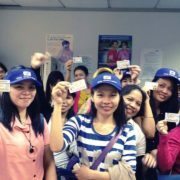 SSS has already deposited Php 2.04 billion to partner banks last February 27 to cover the additional pension-hike of pensioners.